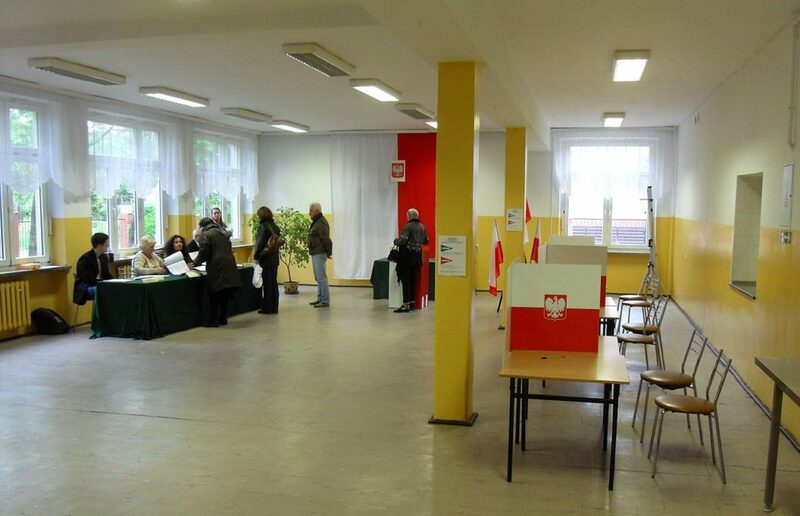 As evident in the Chilean and Polish examples of the 1980s and 1990s, the binomial voting system preserves minority power, encourages compromise and helps countries to fully democratise. Today, in a similar period of political uncertainty, this system again may prove beneficial to western political life. E-residency: A digital answer to populism? 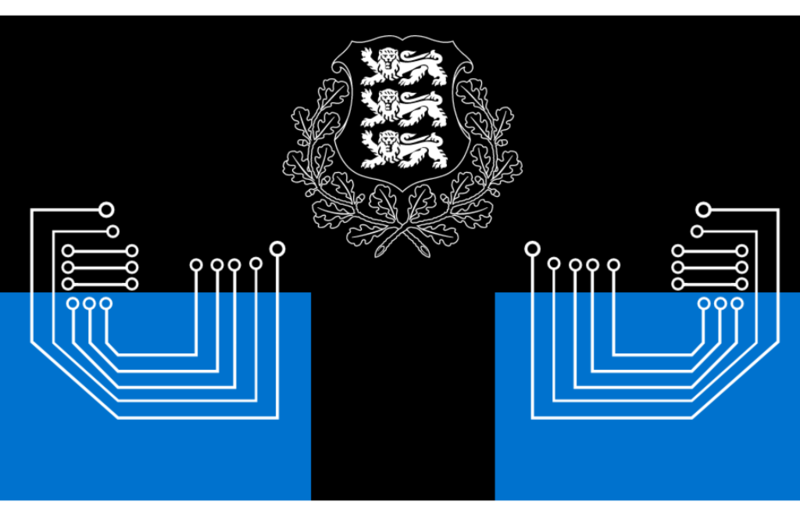 Countries might be looking to Estonia for advise on how to improve their cybersecurity infrastructure. Could e-residency be the answer to safeguarding data in times of increasingly more sophisticated cyberattacks?